Is Polyurethane Foam in Your Mattress? Cushy and squishy, polyurethane foam gives us comfortable mattresses. It adds padding and coziness while providing the support and structure needed for a good night’s sleep. This is why it's so popular in conventional mattresses and the main attraction in memory foam mattresses. But did you know that polyurethane foam can be a source of toxic fumes and toxic dust? 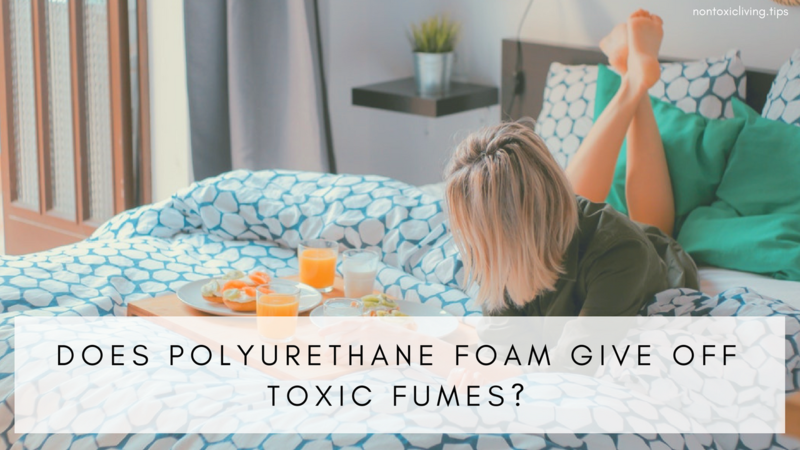 These chemicals in polyurethane foam do not necessarily stay contained in your mattress and can be adopted by your home and body. Several chemicals listed above can be found on the U.S. Environmental Protection Agency’s list of Hazardous Air Pollutants (HAPs) or fall into the group of chemicals known as volatile organic compounds (VOCs). 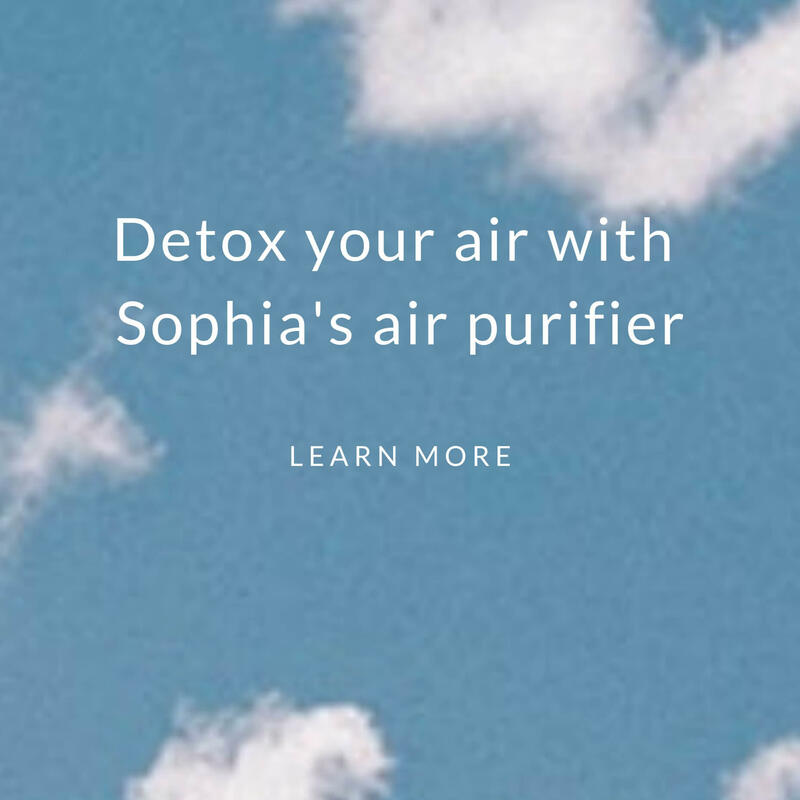 HAPs and VOCs can pollute your bedroom and the rest of the home. 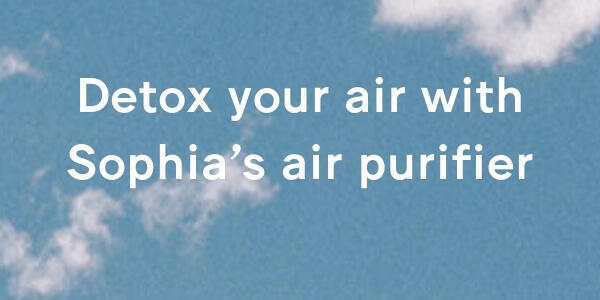 Those fumes become part of the air we breathe (and even the dust we inhale or ingest). 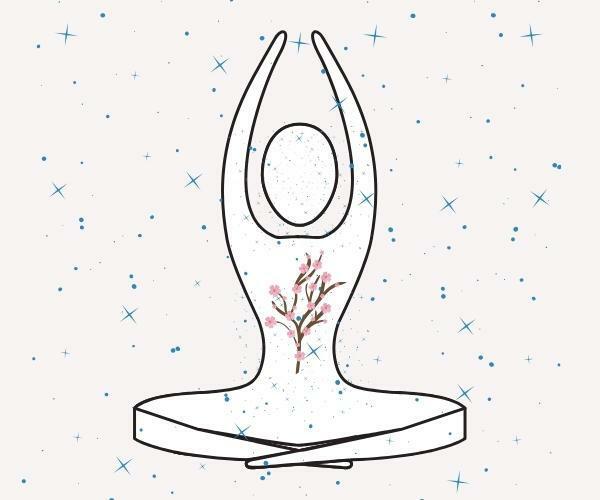 The air we inhale during our sleep each night should be of special focus. Covered with natural materials: organic wool or cotton. Filled with organic wool, cotton, or 100 percent natural latex or natural rubber (for padding and a good supporting core). Those allergic to latex or rubber should check with their doctor first. An alternative to natural rubber or latex is an innerspring mattress to give the mattress structure and support (but those sensitive to electromagnetic fields may want to avoid metal in the mattresses). Dyed with natural whiteners and coloring agents. Finished with as few chemicals as possible. Avoid waterproof- and stain resistant- mattress finishes. Naturally flame resistant. Mattresses are required by law to be flame resistant. Conventional mattresses meet this Federal requirement with chemical flame retardants, some of which are known to be toxic. Wool and natural latex are natural flame retardants and can therefore avoid flame retardant chemicals. (2) For chemically sensitive individuals, a doctor’s letter is required in order to purchase a cotton mattress without flame retardant. Adhered with low toxic options. Adhesives used to bind the various mattress components can use zero- or low-VOC products, and (if possible) be free of Hazardous Air Pollutants (HAPs). Polyurethane foam mattresses, dubbed “solid gasoline”, can give off toxic fumes that may be linked to short- and long- term health conditions. The guidelines above for choosing a safer mattress can help determine which mattresses are made from natural and nontoxic materials instead of those made from chemicals or synthetics. After choosing a safer mattress, let the mattress air out and breathe for a few hours before making the bed. (4) Then enjoy a restful night’s sleep knowing you chose a safer mattress. If you'd like help getting started with detoxing your home, then consider Home Detox 101.